Born in Sao Paulo, Brazil, Natsuko Ejiri moved to Japan when she was 2½ and started playing the piano when she was 4 at Yamaha Music School. She later studied privately with Naoko Sugai and Miyuki Kurosawa, before taking a hiatus from music to earn a degree in nursing. Ms. Ejiri then moved to the United States, where she has performed extensively while maintaining an active private teaching studio. Ms. Ejiri has played under conductors including Michael Tilson Thomas and Esa Pekka Salonen, performed on many occasions with the New World Symphony in Miami, and appeared at the Aspen Music Festival in 2010 and 2012 as an orchestral fellow. As a concerto soloist, Ms. Ejiri has performed with orchestras including the Thousand Oaks Philharmonic and Moor Park Symphony, and she has served as a staff pianist for several universities and eminent artist teachers, including the studio of the late János Starker. Recent and upcoming performance highlights include orchestral keyboard work with the Abilene Philharmonic (where she is principal keyboardist), chamber and solo appearances on the BASSEUROPE 16, ISB (International Society of Bassists) 2017, Mount Vernon Music series, and Cliburn in the Classroom. 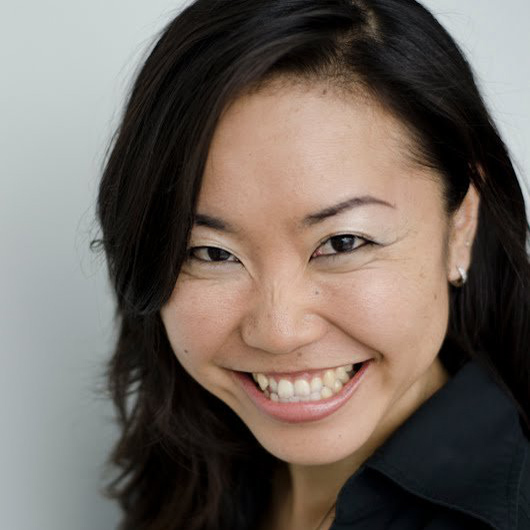 Ms. Ejiri is a graduate of the Indiana University Jacobs School of Music and California State University Northridge, where her teachers have included Shigeo Neriki, Edward Francis, and Francois Regnat.